It can be hard to tell how much a dog drinks in a day since they can be messy drinkers, or you may not be around to see it happen. 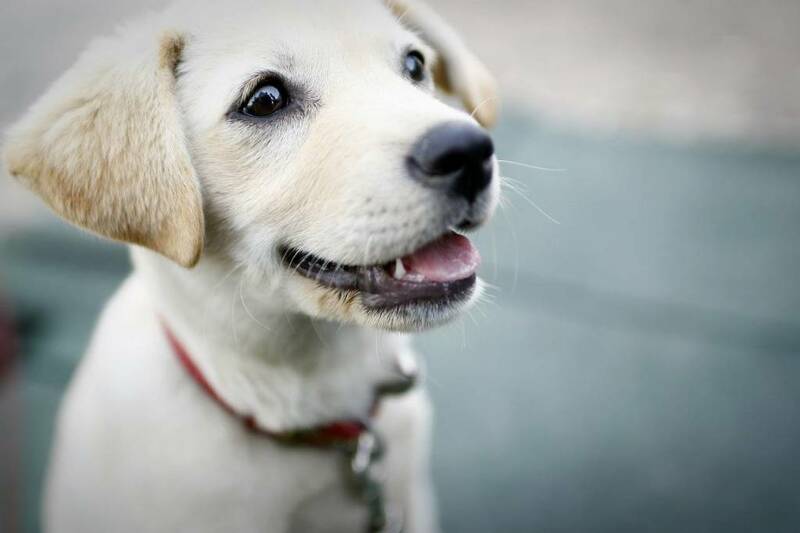 A dog needs about ½ to 1 ounce of water per pound of weight. So an 8-pound dog needs around one cup of water a day. 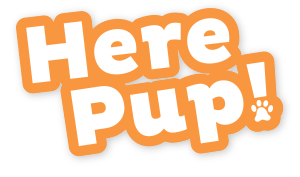 Puppies or super active dogs tend to become thirsty more, which is normal. That said, if you feel like your dog is drinking a lot more than is necessary, it could be a sign of a serious problem. Pay attention to any patterns of extreme thirst and act on it. A little common sense always goes a long way. Is it a hot day? Did they just have a long walk or excessive play? If your dog is drinking water in those situations, you may already have your answer. However, it’s important to not downplay excessive thirst either. Super thirsty dogs may be trying to tell us something: they aren’t feeling well! Here's a good video outlining dog diabetes and what to watch out for (thirst can be a symptom). Dog diabetes is a common reason your pup may be looking for the water bowl more often. It’s caused by insufficient production of insulin, and just like in humans, it’s no walk in the park. Aging may be the culprit in your thirsty dog especially since liver and kidney disease are common in older pups. Doggie trauma or infection can trigger diseases of the liver and kidney as well. Most veterinarians can run tests for these things. Cushing’s or Addison’s disease have also been linked to excessive thirst. Cushing’s disease is common in senior dogs and can be passed off as signs of aging. Make sure to look for other symptoms like increased urination, hair loss, and muscle weakness. Addison’s disease is rarer, but if left untreated, it can be fatal. However, if diagnosed, hormone supplements may be all that you need to get your doggie feeling much more like himself. So, the mantra of the day holds true here as well: if you think your dog might have one of these diseases, get your pup checked out. 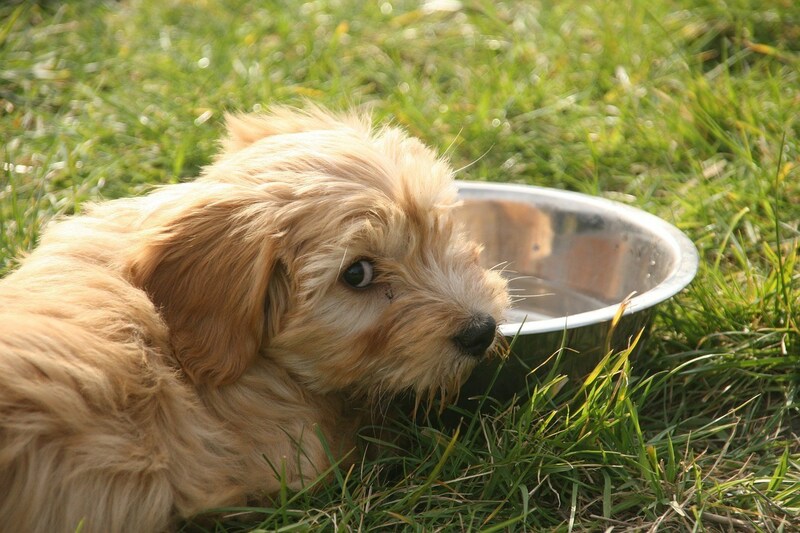 Is your dog’s diet making her thirsty? Dogs who eat kibble may also be looking for the water bowl more often. Watch what you feed your dog, since some people food can be harmful. For example, chocolate, onions, and garlic are toxic, and high levels of sodium can be harmful. They may be begging and giving you the puppy eye look, but don't give in! It's for their own good. Your dog may be thirsty not because of an infection or illness, but because of his medication. Anti-inflammatory drugs used for asthma or allergies tend to make dogs thirstier. Seizures or heart failure meds might be the culprit as well. This is probably the most obvious of the answers here: your dog could be drinking too much because they are dehydrated. Diet, hot days, exercise, infection or illness can cause a dog to feel dehydrated. Dehydration is a very serious issue that requires immediate action. Look for other signs such as lethargic behavior or dry tongue. 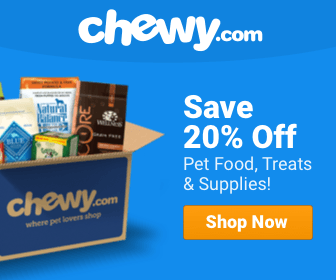 How do you know if your dog is dehydrated? Watch this. It will be easier to notice any changes to the amount of water being consumed if you observe a routine. Around the same time daily, refill their bowl making sure to fill about the same amount each time. You can even mark the bowl with a guided line to see how much they water they consumed. If they are drinking the whole bowl and looking for more, do not deprive them of water. Instead, contact your vet. When in doubt, go to the vet. Getting a full health screening can be crucial in determining why your dog is drinking too much water. Talking with your vet is the best way to get a definite answer. Drinking water excessively should not be taken lightly. Sometimes, it's nothing. Other times, though, it can be pretty serious. So play it safe! C’mon, Let’s Play! What are the Best Toys for Boxers? I found the best solution for watering my Dogs. My sister bought us a gift and it was a dog bowl called “The Hydro Pet”. This thing is just amazing as it has No Electric parts at all, yet it cleans and refreshes the water bowl automatically. It is a workhorse as it is super reliable and we just love it. I think she bought it from Home Depot hardware store. I have not tinkered much with irrigation in the past but I was able to hook this up and have it running in just a few minutes. My two dogs love this thing. As soon as they go outside they go right to it and drink as they know now it always has fresh water in it. I showed my neighbor “The Hydro Pet Bowl” and he is a professional landscaper. He said he had never seen anything like it before. My Wife loves it as she does not have to worry anymore about the Dogs having water when ww go to work.